PM Cleanse, proprietary formula is designed to be a powerful detoxifier5, colon cleanser 4,5,6, for use when starting a program focused on reaching a healthy fit weight. It was reported that when John Wayne died he had over 25 pounds of waste in colon/intestinal track, making it difficult to us simulate nutritional value from foods. PM Cleanse, proprietary formula is designed to be a powerful detoxifier (5)com/vol1Issue1/Issue_may_2013/5.pdf, colon cleanser (4)com/vitamins-and-supplements/lifestyle-guide-11/supplement-guide-aloe-vera (5)com/vol1Issue1/Issue_may_2013/5.pdf (6)com/vitamins-supplements/ingredientmono-774-marshmallow.aspx?activeingredientid=774&activeingredientname=marshmallow, for use when starting a program focused on reaching a healthy fit weight. It was reported that when John Wayne died he had over 25 pounds of waste in colon/intestinal track, making it difficult to us simulate nutritional value from foods. 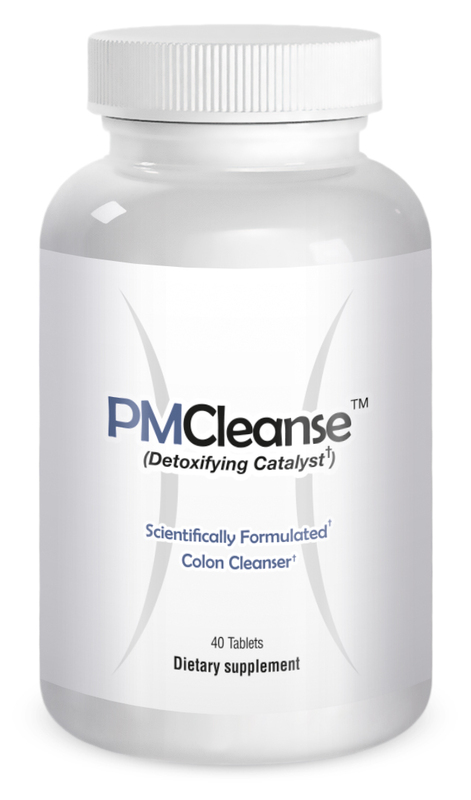 PM Cleanse was designed to help rid the colon of unwanted, potentially toxic waste and prepare your body for a more healthy/nutritional regimen. Use when you start your new healthy way of eating, dieting, weight loss and any time you feel that you are “backed up” and need relief/cleaning. You should at least order one and go through a complete detoxifying regimen by completing the bottle, you may also want to have a spare on hand if you should ever find that you are a bit backed up in need relief/cleaning. Can I use PM Cleanse on a regular every day basis? It is not suggested that you take PM Cleanse on a regular basis it’s a powerful detoxifier and designed for use at the start of your weight reduction program and used as necessary after that periodically. What is the best way to take the product? Take two tablets in the evening with a glass of water, if you are taking Trim PM its best that you don’t take PM Cleanse at the same time. It’s very important that Trim PM is taken right before bedtime so taking PM Cleanse any time between after dinner and an hour before taking Trim PM is perfect. If you are taking PM Cleanse at the start of your weight reduction program it’s best to finish the bottle by taking two tablets a day for 20 days. 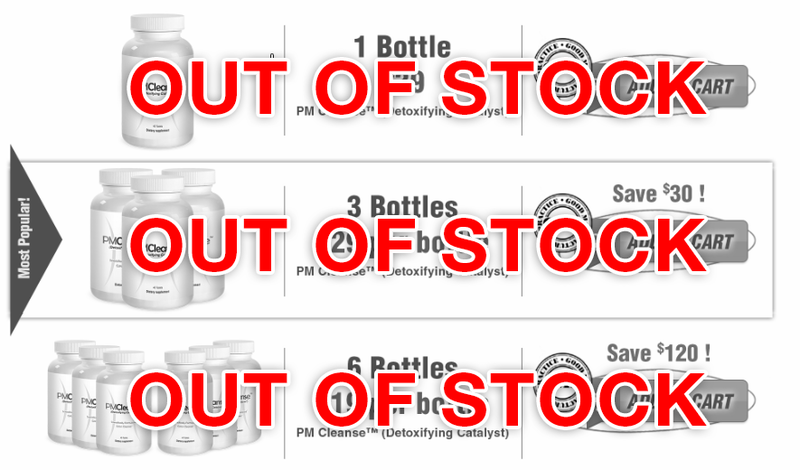 PM Cleanse does not have any caffeine or other stimulants. One of the wonderful things about this product is it so easy to use; simply take two tablets before bedtime, with a glass of water. 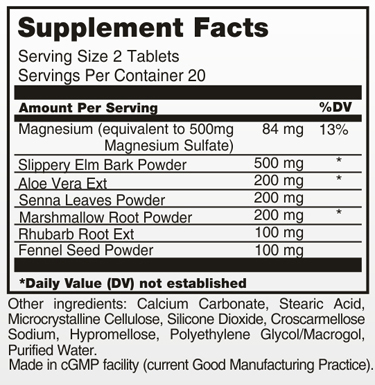 Do not take this supplement within one hour of taking any medications. Do not exceed the recommended dosage. The National Academy of Sciences found in 1997 that most Americans are deficient in magnesium (1)Institute of Medicine, Dietary Reference Intakes for Calcium, Phosphorus, Magnesium, Vitamin D, and Fluoride (Washington, DC: National Academy Press, 1997)., as a result of food processing, taking antacids, magnesium being depleted from our modern farming methods, medications causing the body to waste magnesium. 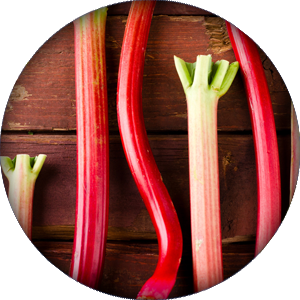 Magnesium is required by more than 300 different enzymes in the body, of incredible interest are those that produce, store, transport, and utilize energy. Needed for release and binding of serotonin in the brain, the functioning of nerves and muscles, normal blood pressure, the electrochemical signaling in your brain and body, protein synthesis for cell growth and development. 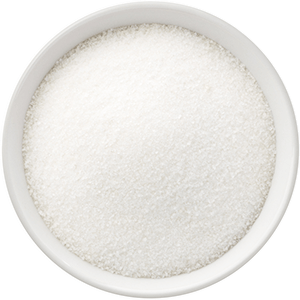 Magnesium helps keep adrenal stress hormones under control and help maintain normal brain function (2)J. Eisenberg, “Magnesium Deficiency and Sudden Death,” American Heart Journal, vol. 124, no. 2 (1992), pp. 544-49; P. D. Turlapaty and B. M. Altura, “Magnesium Deficiency Produces Spasms in Coronary Arteries: Relationship to Etiology of Sudden Death Ischemic Heart Disease,” Science, vol. 208, no. 4440 (April 11, 1980), pp. 198-200; B. M. Altura, “Sudden Death Ischemic Heart Disease and Dietary Magnesium Intake: Is the Target Site Coronary Vascular Smooth Muscle?” Medical Hypotheses, vol. 5, no. 8 (Aug. 1979), pp. 843-48., helps keep bowels regular by maintaining normal bowel muscle function, milk of magnesium has been used for decades to help constipation. Magnesium deficiency is common with heart disease and a treatment for heart attacks and cardiac arrhythmias, the 40 to 60% of sudden deaths from heart attacks are as a result the spasms in arteries that magnesium is known to help (3)S. Levine and J. W. Coburn, “Magnesium, the Mimic/Antagonist of Calcium,”New England Journal of Medicine, vol. 310, no. 19 (May 10, 1984), pp. 1253-55.. In the book The Magnesium Miracle, published 2007, listed conditions associated with magnesium deficiency, tooth decay, osteoporosis, kidney stones, kidney disease, insomnia, hypoglycemia, fatigue, diabetes, detoxification, depression, blood clots, bowel disease. Slippery Elm bark’s mucilage, the gummy substance that oozes from the bark when it comes in contact with water, is used as a mucilaginous constituent internally to coat and smooth mucous membranes absorbing toxins which can cause intestinal imbalances, also has been used as an effective remedy for heartburn, hemorrhoids, irritable bowel syndrome, colitis, diarrhea, gastritis, duodenal ulcers. 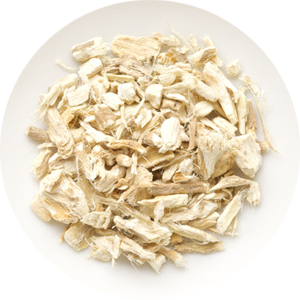 Slippery Elm bark is also a nutritious antioxidant. 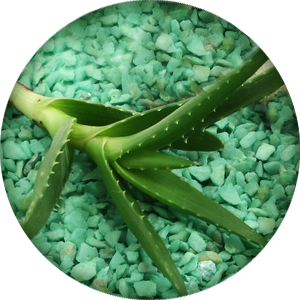 Strong evidence suggests that Aloe Vera is a powerful laxative; there is some evidence that it can help people with diabetes by lowering blood sugar levels (4)com/vitamins-and-supplements/lifestyle-guide-11/supplement-guide-aloe-vera. 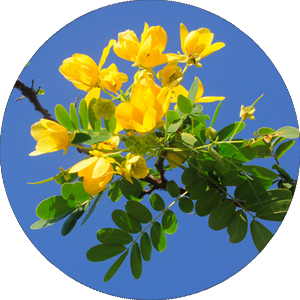 Senna is a small, perennial branched under-shrub, used as a laxative, diuretic, detoxifier, colon cleanser, by detoxifier, constipation, aid to the body in cleansing waste, promotes the excretions of toxins which are thought to contribute to fatigue and general ill-health. Senna is also often used as a tea, and as a therapy for weight loss (5)com/vol1Issue1/Issue_may_2013/5.pdf. Used for pain and swelling, implementation of the mucous membranes that line the respiratory tract, also for stomach, diarrhea, stomach ulcers, constipation, urinary track inflammation, and stones of the urinary track. It seems to work by forming a protective layer on the skin in the lining of the digestive track and contains chemicals that might help heal wounds (6)com/vitamins-supplements/ingredientmono-774-marshmallow.aspx?activeingredientid=774&activeingredientname=marshmallow. 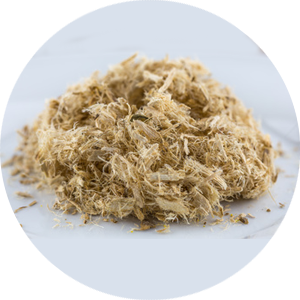 This high in fiber root is most commonly used for gastrointestinal discomfort including constipation and diarrhea. Are recognized as powerful “carminative” (assist in expelling gas from intestinal track) originally believed to be used in India, both to freshen breath and stimulate digestion. 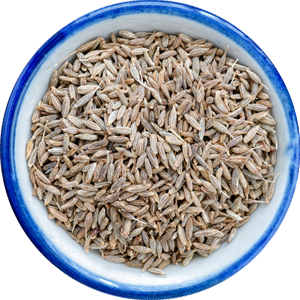 Compounds in fennel seed like anethole, fenchone, estragole, appear to have anti-spasmodic and anti-inflammatory properties that relax contracted intestinal muscles and allow trapped gases to dissipate. Institute of Medicine, Dietary Reference Intakes for Calcium, Phosphorus, Magnesium, Vitamin D, and Fluoride (Washington, DC: National Academy Press, 1997). J. Eisenberg, “Magnesium Deficiency and Sudden Death,” American Heart Journal, vol. 124, no. 2 (1992), pp. 544-49; P. D. Turlapaty and B. M. Altura, “Magnesium Deficiency Produces Spasms in Coronary Arteries: Relationship to Etiology of Sudden Death Ischemic Heart Disease,” Science, vol. 208, no. 4440 (April 11, 1980), pp. 198-200; B. M. Altura, “Sudden Death Ischemic Heart Disease and Dietary Magnesium Intake: Is the Target Site Coronary Vascular Smooth Muscle?”Medical Hypotheses, vol. 5, no. 8 (Aug. 1979), pp. 843-48. S. Levine and J. W. Coburn, “Magnesium, the Mimic/Antagonist of Calcium,”New England Journal of Medicine, vol. 310, no. 19 (May 10, 1984), pp. 1253-55.